Is your organization starting to expand and the process set-up at the beginning is no longer sufficient? Are you facing some tough decisions in order to implement complex ERPs for your accounting, payroll and tax processes and you fear losing control of financial resources that could be used to fulfil your business goals? Then TULIP is the right solution for you. We help you analyse your processes and design the right ones for the size of your organization without asking you to change software that have already been implemented. TULIP will take care of clearing your accounting and payroll processes regardless of jurisdiction, but at the same time making sure we respect various local requirements. Invoices digitalization or employee time and attendance online system. TULIP is the solution for you. What does TULIP offer for SMEs? The popular liquor producer in CEE region has been TULIP´s client since March 2015. 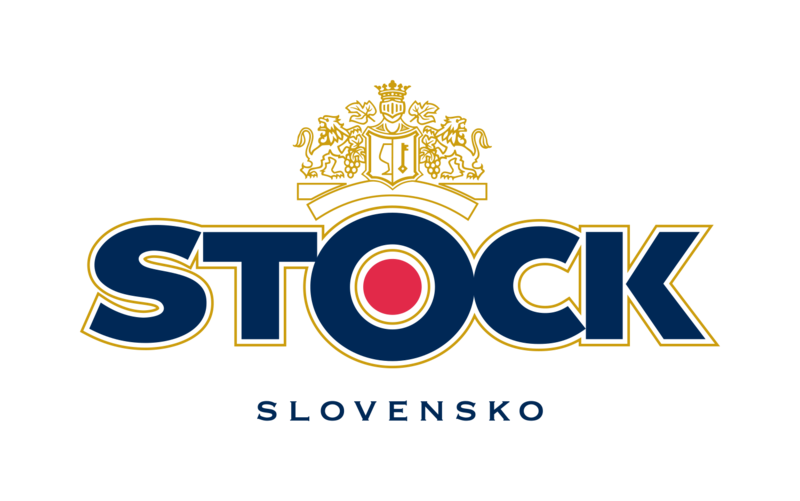 Employees of Stock´s Slovak branch, manage their attendance and payslips online via TULIP. “TULIP has become an irreplaceable part of our company´s life and it´s been three years since it started to ease the HR administration agenda. Colleagues appreciate it´s practical functions: simple absence approval, easy access to payslips, and effective communication with the payroll accountant. We are excited about the new functions that TULIP will bring in the future.” Miroslava Korpa-Ondo, HR Manager Stock Slovensko. Faurecia is one of the world’s leading automotive equipment suppliers. Due to number of Slovak´s employees, local entity can be included into SME segment. Faurecia has been using TULIP since august 2014 for the digitalization and data extraction of invoiced documents. With us, they have achieved their goal of saving time and money and reducing errors in their document processing. “Thanks to TULIP, we have saved time, costs and significantly increased the quality of extracted data”, Monika Vlčková, SSC manager – Faurecia. Ready to learn more about TULIP and how it can help your company?